My name is Darren Edwards and I hope you can see through this site and my many other outdoor initiatives that I am passionate about the outdoors. I want to share this passion and the products I use and love with as many outdoor adventurers as I can. 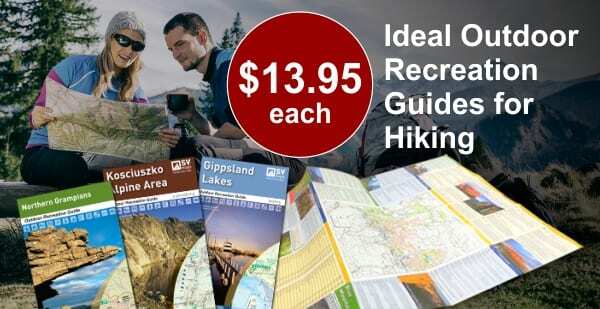 Please get in touch at explore@trailhiking.com.au to discuss opportunities that may benefit my audience. Who can I help you connect with? 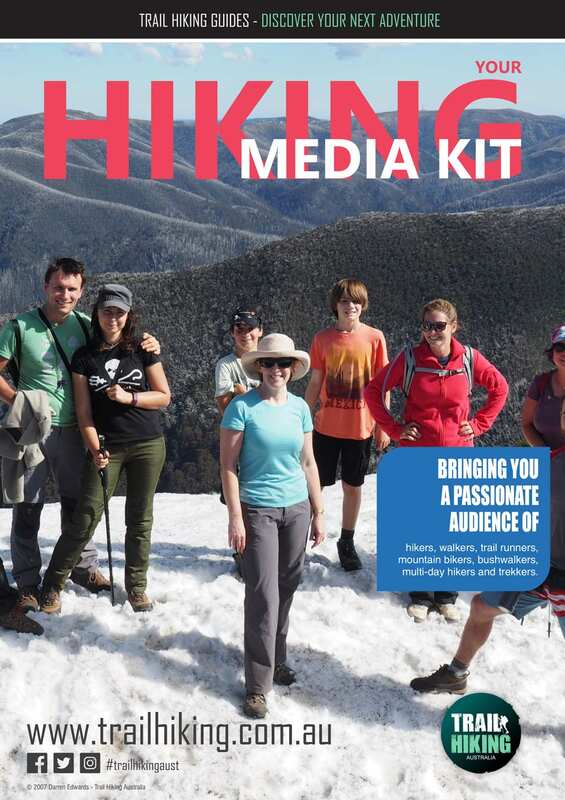 My audience are avid hikers, social walkers, trail runners, mountain bikers, bushwalkers, multi-day hikers and trekkers. These are passionate people who view their engagement with the outdoors as a holistic lifestyle choice, more so than a basic form of recreation. They all seek a deeper connection attained through hitting the trail, to the environment, to their community and to their own bodies and minds. 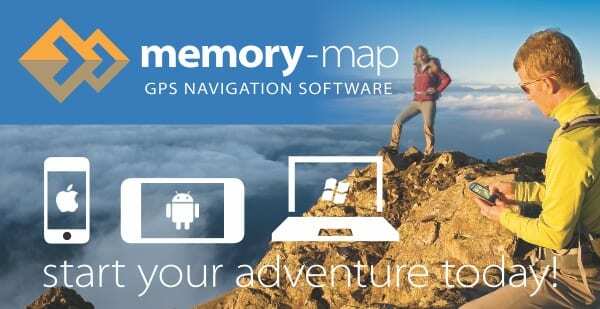 This community is hungry for trail based information and for products that will support them in their outdoor adventures. They interact and share ideas, stories and knowledge and make firm and informed decisions when preparing to hit the trail. Trail Hiking’s community is rapidly growing throughout Australia and has a growing reach and connections across the globe. My audience is currently weighted between females (61.2%) and males (38.8%) aged mainly between 18 and 54. Core audience is 25-44yo (62.5%) with a 15.6% membership in 45-54yo, 5.2% in 18-24yo and a 2.5% readership stretching into 55-64yo. 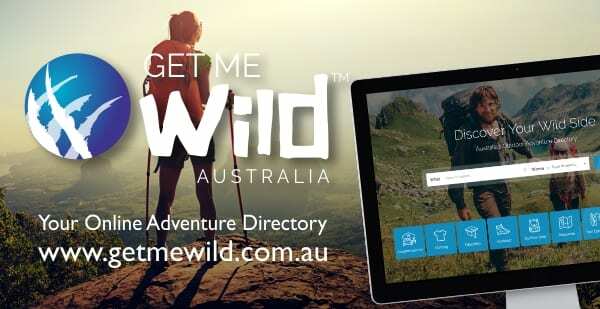 Online engagement at www.trailhiking.com.au is growing rapidly with the past 12 months attracting in excess of 462,672 users from across Australia. This has resulted in an average of 38,556 users per month with some months topping 65,000 users. Current analytics over the past 12 months show an average 4,454 page views per day. 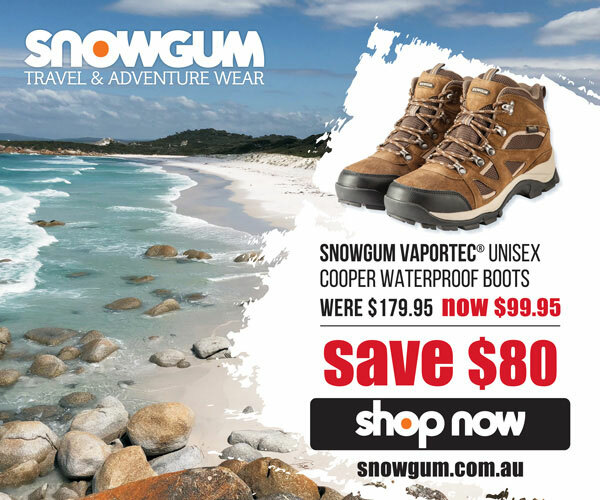 Hiking Groups 6,000+ members across six dedicated hiking groups that I have founded and manage in all states of Australia.